Every home needs to hold a robust security mechanism which will boost its defense against intruders. Having this in effect will ensure the security and safety of all your family members and some other stuffs. Therefore, if you are thinking to purchase measures, start out with buying heavy-duty and robbery alarms. The locksmiths in Mansfield, Massachusetts can definitely aid you in setting up these security mechanisms. Thus, immediately enhancing your weak security. 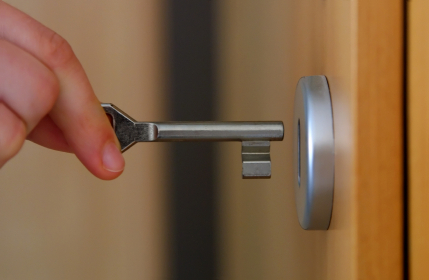 We at Mansfield Locksmith aim to help home owners with their lock problems. We can repair, change and re-key them. Not only that, we can do installation of peephole, panic locks and new locks. We can also re-key and re-configure existing key. We have trained and highly skilled team of locksmith technicians who are dedicated, reliable and honest. We do not only offer residential services, we also do commercial services, industrial services, automobile services, and most of all emergency services. We are always ready to assist anyone who needs us no matter what locksmith service it is you need. We’re ready to help you out the entire week so you can call our friendly representatives any time you want. They would ask you a series of question and evaluate what is the proper solution to your problem. They can also provide you with an estimate upon your request. We make sure that are services can still be provided during late hours and weekends. No need to worry about your time and budget.